What is home insurance and why is it important? 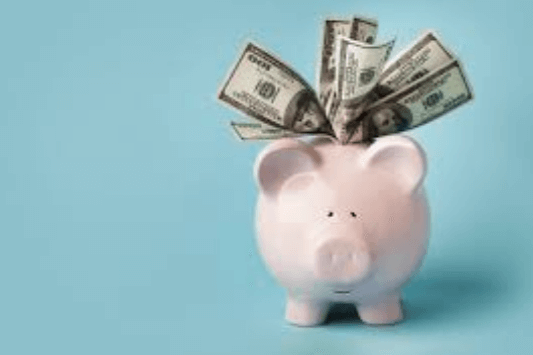 Guarantor Loans Comparison looks into what exactly home insurance is and how it works, what it covers and how to make sure you get the right level of protection. 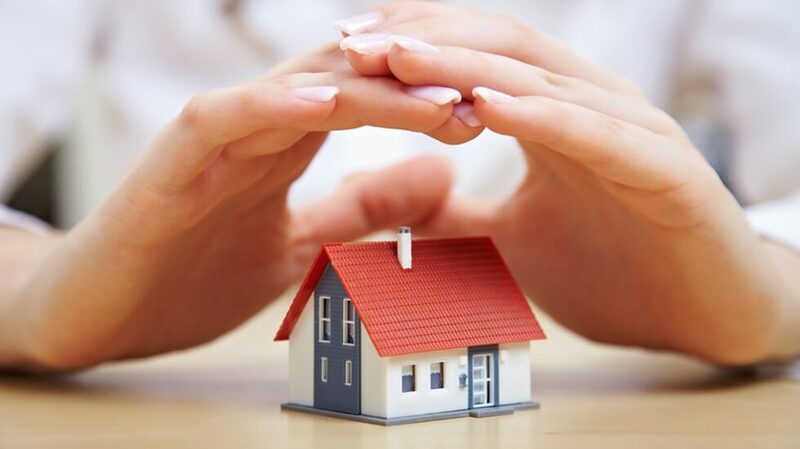 According to statistics, more than one fifth of British homeowners do not have home insurance in place. A whopping five million households do not have home insurance, then. If this is the case, then surely it cannot be that important. Wrong! 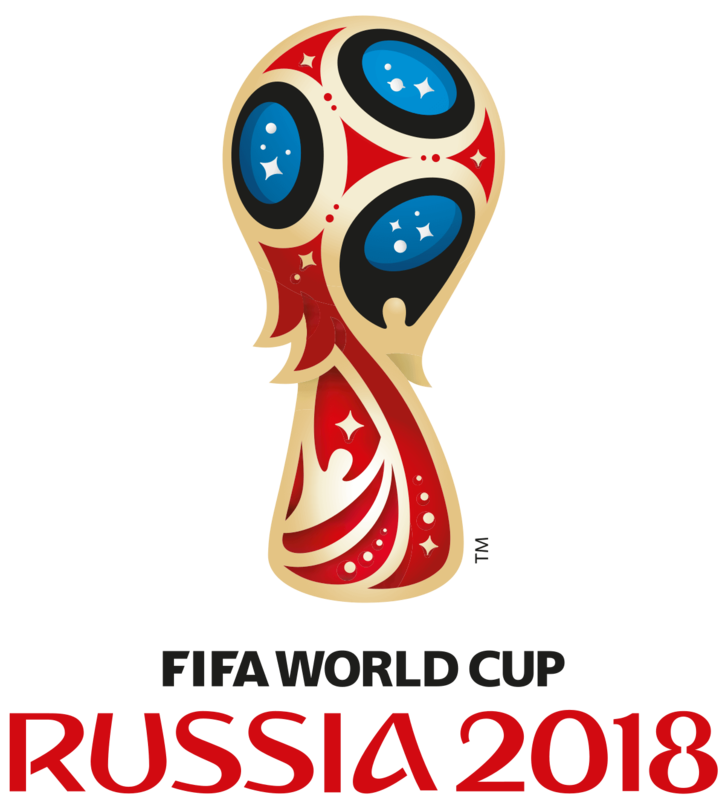 What the world cup brings to the UK economy?